There’s just something about traveling by train. It may not be the fastest way to get from Point A to Point B but that is, arguably, part of the charm of rail travel. It helps us anticipate reaching our destinations and gives us a chance to get a closer look at the world on the way. Add to that the overall on-board experience and luxury afforded travelers on some rail lines and a whole other dimension to the experience emerges. 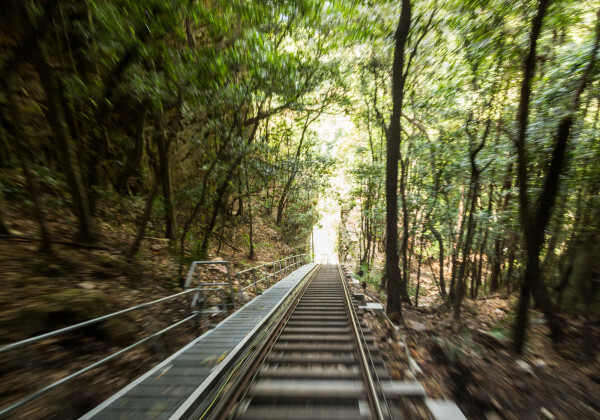 Sure, there are faster ways to travel, but we think it’s obvious that taking the train is about much more than just “getting there.” Read on to learn about 10 rail lines that offer some of the most memorable and picturesque travel experiences some people will ever experience. Will you be next?